In this interchange between William LePar's spiritual source, The Council, and a questioner we are given an example of bravery on the part of parents. Questioner: Would that be like an example of parents letting their child go out into the world when they really don't want to, they want to protect them, but they kind of push them out into the world because they know it is better for them or they know they have to learn? 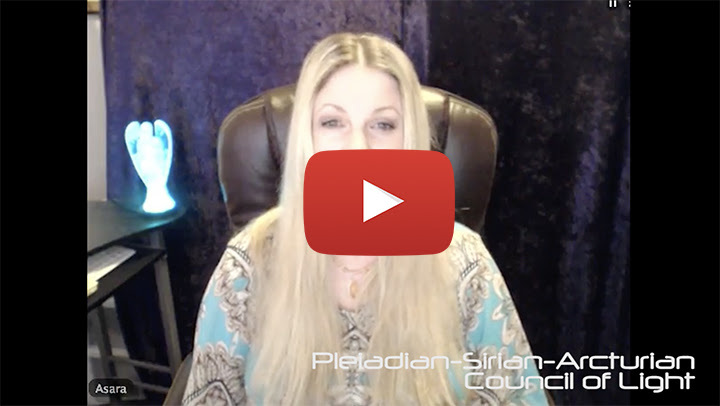 The recent energy waves and upgrades were quite intense and even though we all kind of know what they are about, The Pleiadian-Sirian-Arcturian Council of Light added a new and important piece of information about it. MESSAGE FROM LADY NADA: "HOLD A CANDLE TO YOUR SELF-LOVE AND MAKE IT BRIGHTER"
"And I saw when the Lamb opened one of the seals, and I heard one of the four animals (of the Great Arcanum) saying with a voice like thunder, Come and see" (Rev. 6: 1.). For consideration: There is no "Illuminati"
I hear people spread all kinds of stories... Stories of Globalists, stories about the "evil" people who want to control everything. 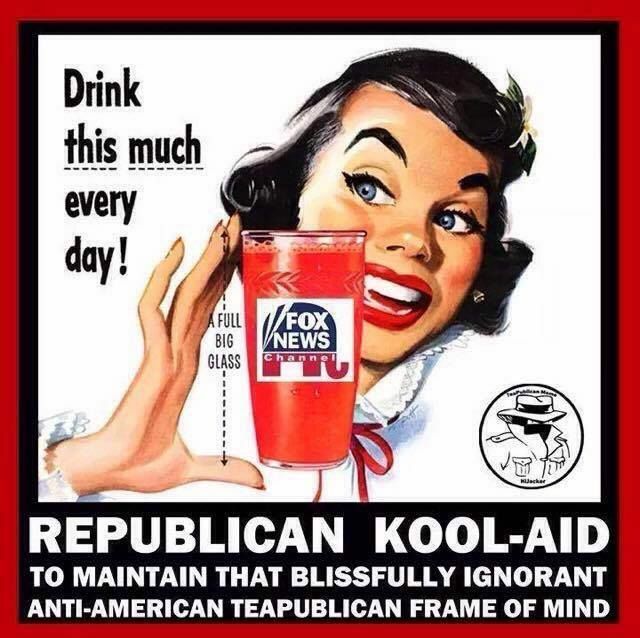 Meanwhile, those same people glorify Dictators, Demonize people they hardly know, and continuously propagate poison that people continue to drink down like Kool-aid! Galatic News Update; Planet X-Nibiru is here Now, up close in our faces.Seen it myself ! and its bringing the Pole Shifts& floods starting in Sept.25! We feel that it is important, given the information that we have provided thus far, to respond to questions that must surely arise regarding our reality and the significance of the messages that we have come to give.